Technology and nature seem in constant conflict, but they can be better together. And being a tech enthusiast isn’t necessarily mutually exclusive with loving the outdoors, which is why we’ve put together a whole gift guide featuring stuff that scratches that techie itch but also should help you conquer (or live in peaceful harmony with, if that’s what you’re into) nature. Soon, drones will be everywhere, and we’ll need to retreat to the forests just to escape their interminable whirring. But until then, nature is the perfect harbor for them. 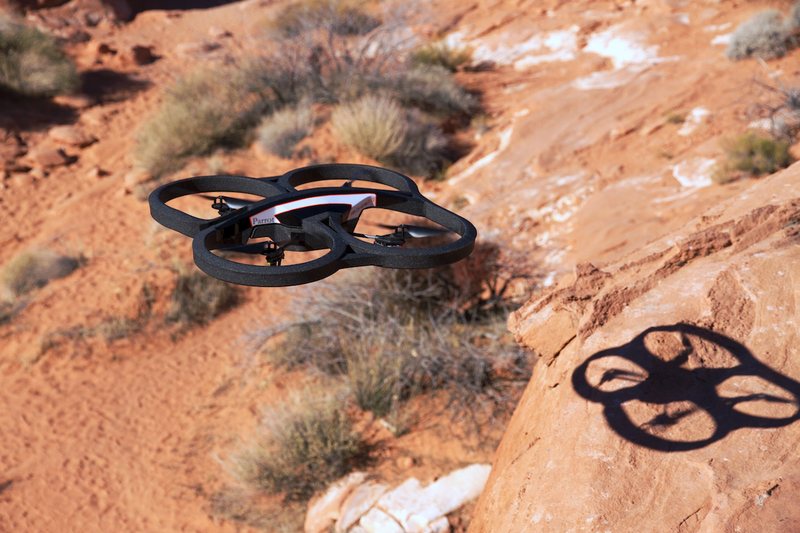 The AR Drone 2.0 by Parrot is a smartphone-controlled quadcopter that you’ve probably seen on TV, the web or at a trade show, and it’s a great device for winging around the forest for some easy outdoor aerial photography. Bonus points if you can buzz a deer. 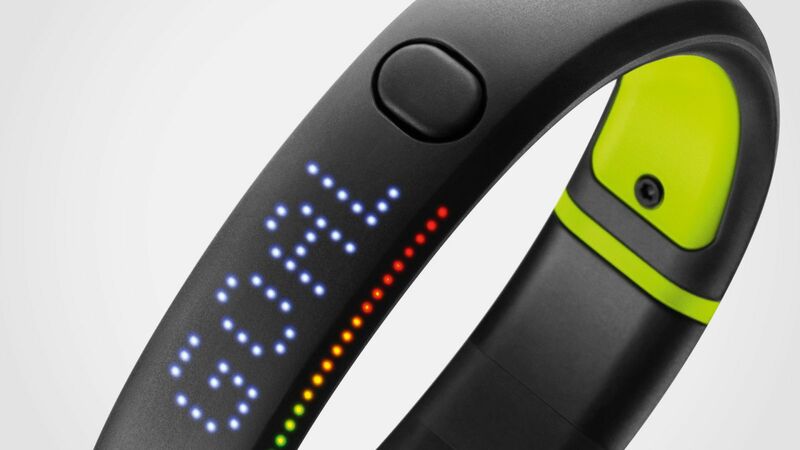 The woods doesn’t count if you can’t quantify what you did there, and that’s where Nike’s new Fuelband device comes into play. Upgrading with much-improved activity tracking that can distinguish between biking, running, and even tennis and more. The Fuelband SE can also track sleep for you while you’re toughing it out on the cold, hard ground, but it’s only an on/off state, so if you’re more concerned about that, look to something like the Jawbone UP24. An entire kayak that folds up into a convenient suitcase sized carrying package. That’s the only pitch you should need to hear with the Oru Kayak. Made of durable corrugated plastic, it comes with a number of options, including a two-pack for the outdoor-loving couple. 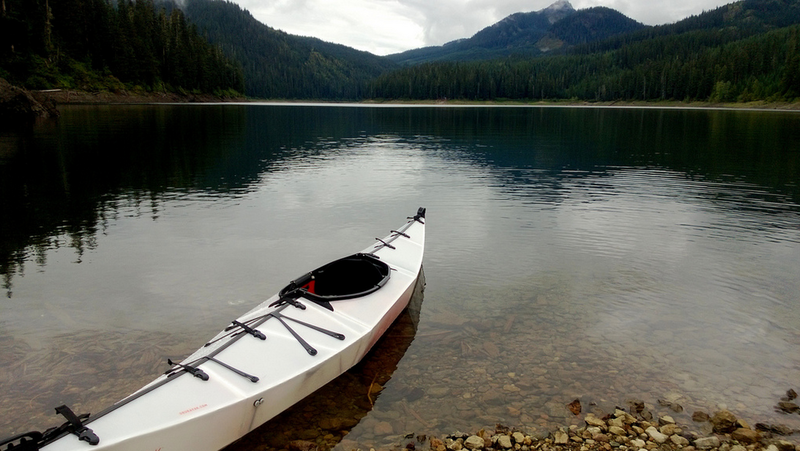 It’s well-reviewed by many kayakers, packs up smaller and is in many ways easier to assemble than most other so-called folding kayaks. Plus, as far as kayaks go, it’s not even actually all that expensive. 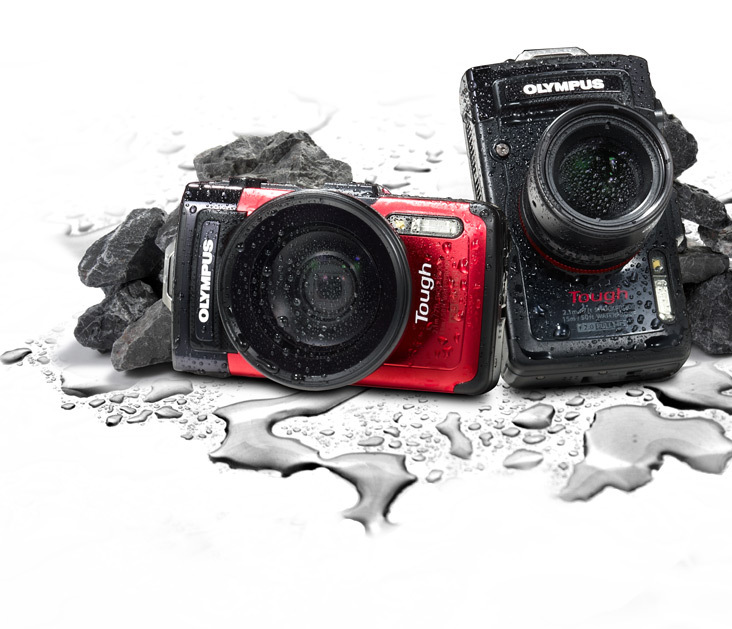 If you want a camera ready for the wilderness, the Olympus TG-2 iHS is the best one that will still fit in your pocket. Dust, shock, water and freeze proof, it also offers a very wide maximum aperture and good image quality all around. This is the prevailing leader when it comes to the pocket toughcam market, and you can usually pick it up at a discounted price if you look around a little. You go to nature to enjoy the silence, not rock out to sick beats, but sometimes it’s okay to combine those two. 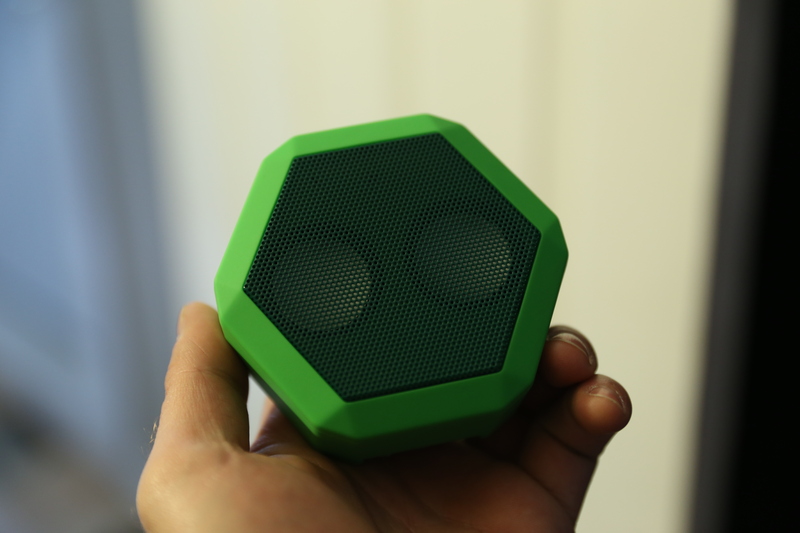 And the Boombot Rex can hold up to adverse weather conditions, including mud and dust, and it doubles as a very capable Bluetooth speakerphone with a long-lasting battery.